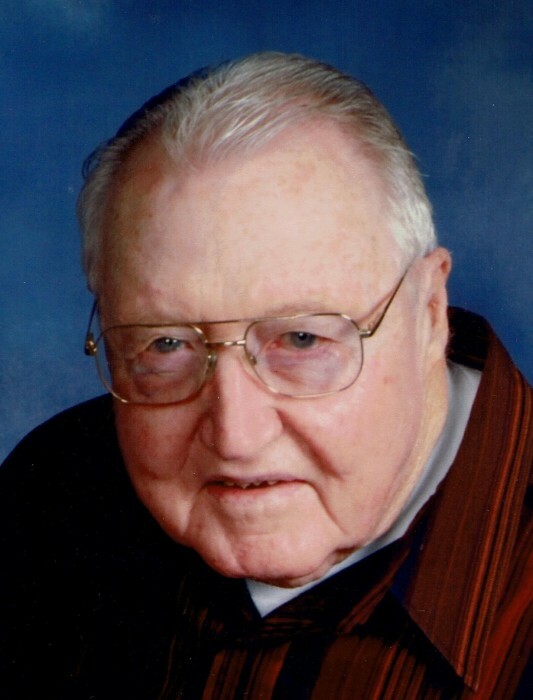 Vernon S. Giltner, 84, of Brookport passed away on Tuesday, April 16, 2019 at his residence with his family by his side. Mr. Giltner was a retired operator from Lock and Dam Number 52 He was a member of Mt. Sterling Cumberland Presbyterian Church and a U.S. Army Veteran. In his spare time he enjoyed hunting, gardening, mowing his yard, and riding his Ford tractor. Surviving is his wife of 60 years, Ruby Giltner of Brookport; one son, Lane Giltner of Brookport; one daughter, Lesley Culver and husband Richard of Brookport; five grandchildren, Slade Culver, Madison Giltner, Caleb Giltner, Eli Giltner, and Celeigh Culver. He was preceded in death by his father, Shelby Giltner; his step-mother, Ausba Lee Giltner; his mother, Onie Rixie Giltner; one sister, Ella Reynolds; and one grandson, Caden Culver. Memorial services will be at 11:00am on Saturday, April 27, 2019 at the Mt. Sterling Cumberland Presbyterian Church with the Rev. David LeNeave officiating. Memorial contributions may be made in his honor to the Parkinson’s Foundation at 200 SE 1st Street, Suite 800 Miami, FL, 33131, Mt. Sterling Cumberland Presbyterian Church at 1780 Mt. Sterling Rd. Brookport, IL 62910, or a charity of your choice. There's still time to send flowers to the Memorial Service at the Mt. Sterling Cumberland Pres. Church at 11:00 AM on April 27, 2019.